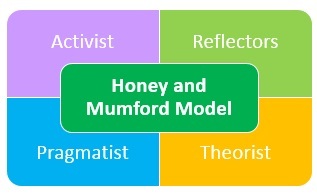 The Honey Mumford Model is based on the Kolb learning styles, but with a few differences. It is basically the same as Kolb’s model, with just a few differences. First, Peter Honey and Alan Mumford adapted David Kolb’s model to use in business. Therefore, the stages in the cycle were renamed to accord with managerial experiences as they deal with problems and decision-making. The typical depiction of these stages and styles would be respectively clockwise from 12 on a four-stage cyclical flow diagram. 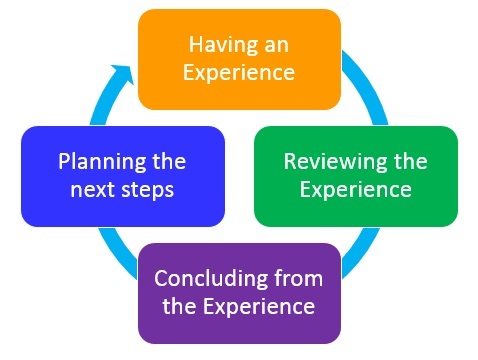 Stage 1 – Having an Experience: this is the “here and now” stage. This involves seeking challenges and immediate experience, and being open-minded. Stage 2 – Reviewing the Experience: this is the “stand back” stage. This involves gathering data, pondering, and analyzing. Stage 3 – Concluding from the Experience: This is the “thinking things through” stage. This involves thinking in logical steps, assimilating facts into coherent theories, and being rationally objective. 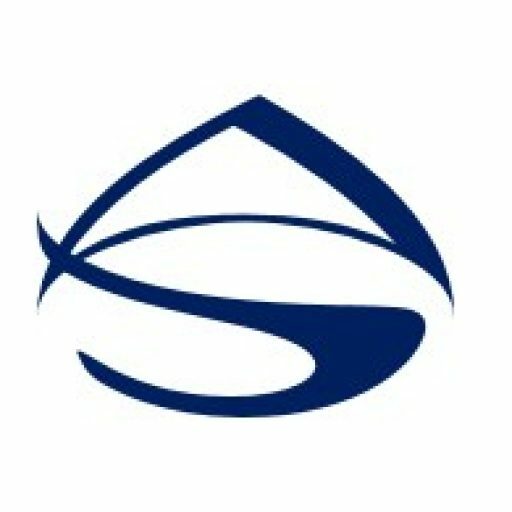 Stage 4 – Planning the next steps: This is the “trying out new ideas” stage. This stage involves trying out new ideas, problem solving, and decision-making. 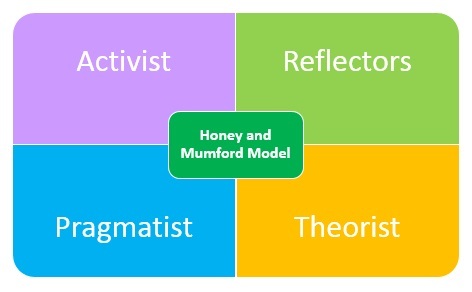 The four resultant learning-style types from the model are Activists, Reflectors, Theorists, and Pragmatists.